It maybe far fetched but maybe someone recognize that type of button. 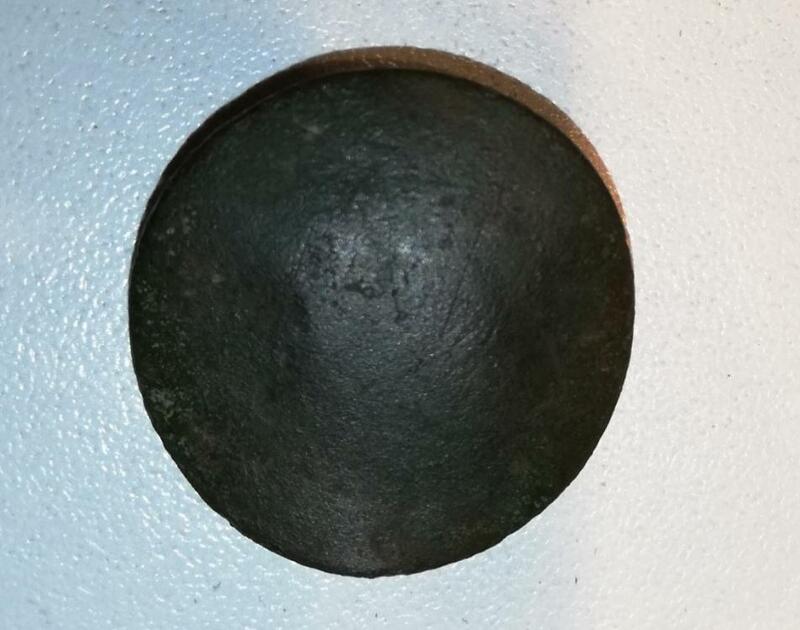 It was found together with a lot musket balls and a iron canonball on an field in Germany. 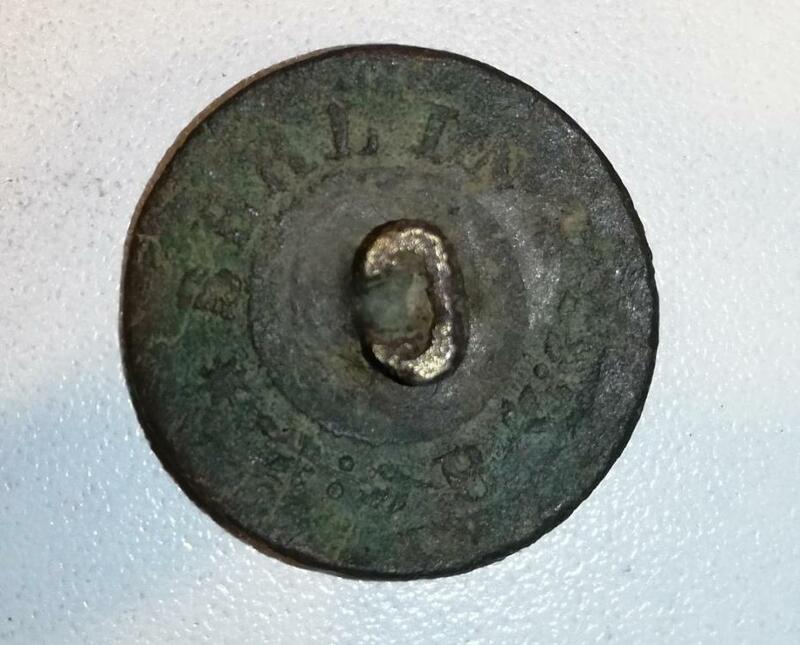 Could it be a military button of some kind? 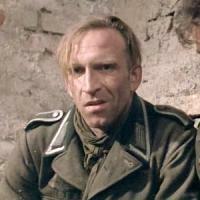 Hello Rollo, Which metal? Pewter, Bronze, Tombak . 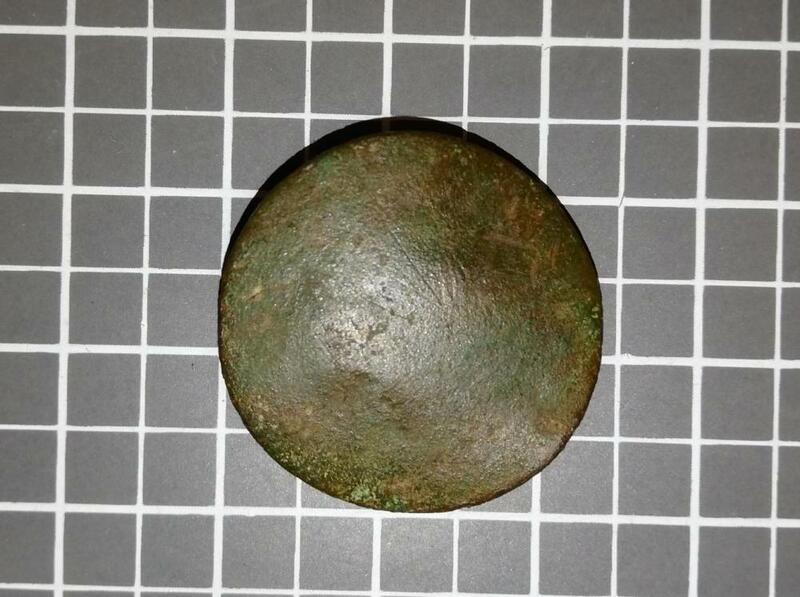 Perhaps is a military button of circa 1840 . 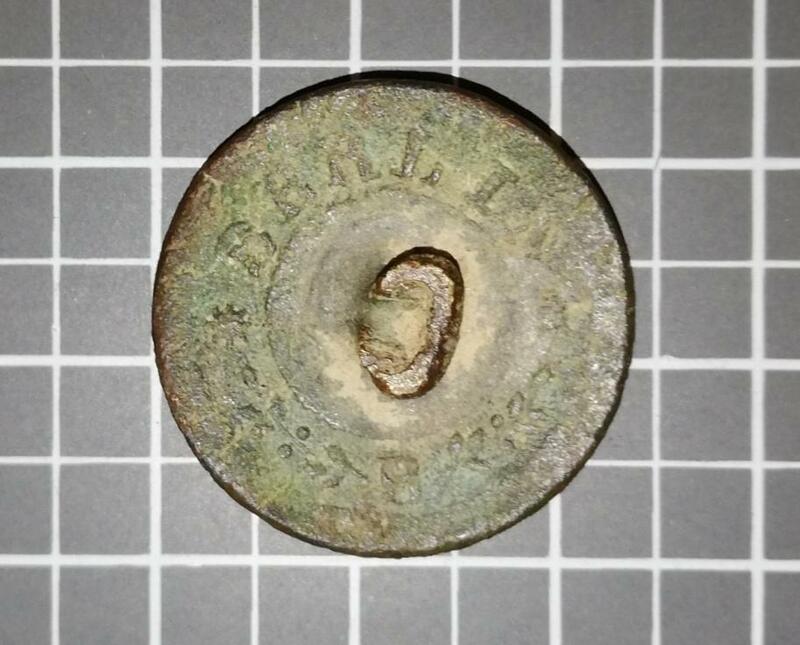 I saw prussian landwehr uniform buttons from the napoleonic war that would fit perfectly. What do you think about this?